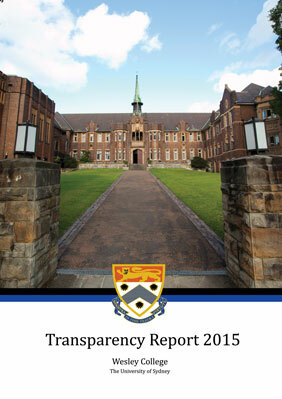 Wesley College Council provides voluntary Transparency Reports. It is founded on our Vision to be the University of Sydney’s most respected Residential College and to be known as the place where Students flourish and lifelong connections are forged; and our four key Values – Community, the Individual, Achievement and Inclusiveness. We have received widespread acclaim for this initiative and encourage your feedback. 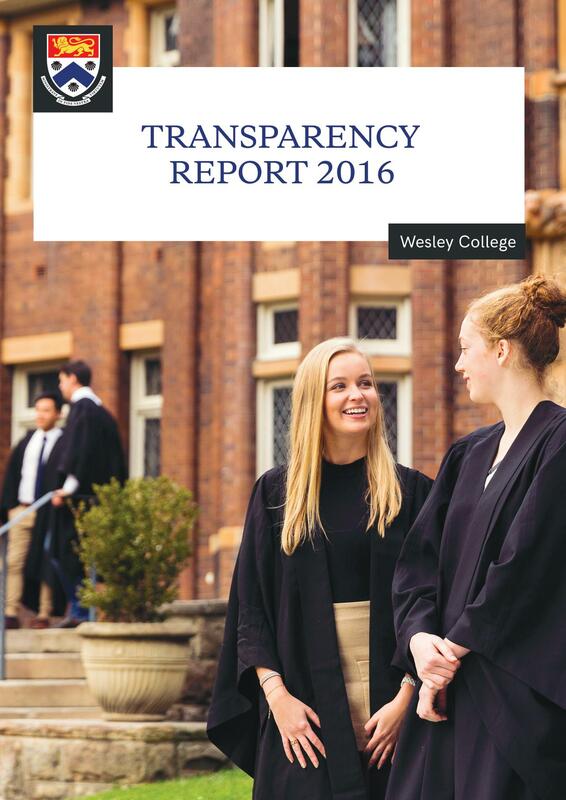 Our Transparency Reports will enable useful insights by all stakeholders into how Wesley strives to provide a safe, vibrant community of learning and personal growth in a way which helps our students develop qualities and values that will underpin their everyday lives.